Join us for a dynamic, interactive workshop to discover how to facilitate the wisdom of individuals and groups. Ken and Lesli will show you how to empower yourself and others to heal, grow, and awaken by cultivating trust; getting clear about your own goals, strengths, and challenges; and using the tools of intention, attention, agreements, and conscious communication. By doing your own transformative work first, you can set the stage for inclusive solutions and sustainable results. This program geared toward yoga teachers is relevant to other teaching and leadership positions at home and at work. Create the conditions for transformation, accountability, and creativity in your groups, workshops, retreats, and trainings on and off the mat. 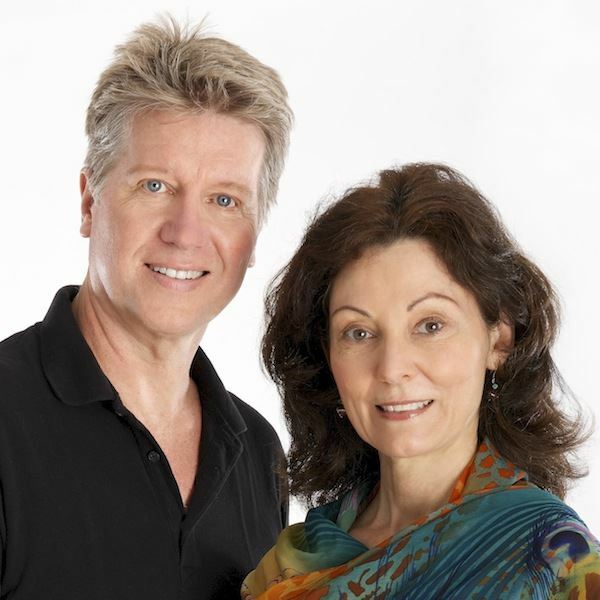 Ken Nelson and Lesli Lang offer workshops in mind-body wellness and the wisdom traditions. Ken is a former Fulbright lecturer and Kripalu Center for Yoga and Health scholar-in-residence and has offered workshops worldwide since 1975. Lesli has a background in theater and performing arts and two decades of experience assisting Fortune 500 executives to communicate their message more effectively. Drawing on a lifetime of yoga, self‑inquiry, and meditation, she enjoys supporting people in their quest for authenticity, freedom, and full expression. Learn more about Ken and Lesli at powerfulworkshops.com and sacredhealingarts.net.